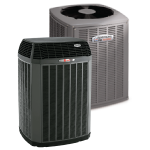 Call B&B Heating & Cooling when you need air conditioner repair, service & installation. We are your local cooling specialists. Is your heating system acting up? Call your local experts at B&B Heating & Cooling. We can handle any heating service you may need. Schedule preventative maintenance, repair or installation for your Homer Glen comfort system today! We are your local specialists. 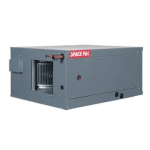 Do you need Commercial HVAC service? We provide rooftop HVAC, refrigeration, hood, & fabrication services. Call B&B today! Stay warm for winters to come with a high-efficiency furnace from Armstrong Air. We provide installation, repair and maintenance. 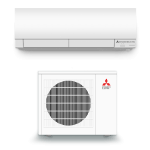 Keep your Homer Glen home cool all summer with a high-efficiency A/C from Armstrong Air. B&B provides install, repair and maintenance. 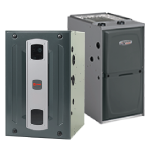 Heat your home with a high-efficiency boiler and radiant from Weil-McLain! 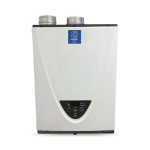 We provide boiler install, repair and maintenance. 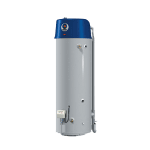 Stop waiting for hot water with high-efficiency tank water heaters. 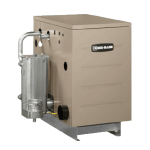 B&B provides water heater installation, repair and maintenance. 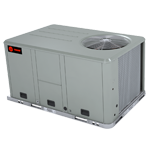 get your new Trane or Armstrong Air system today & enjoy unparalleled comfort! 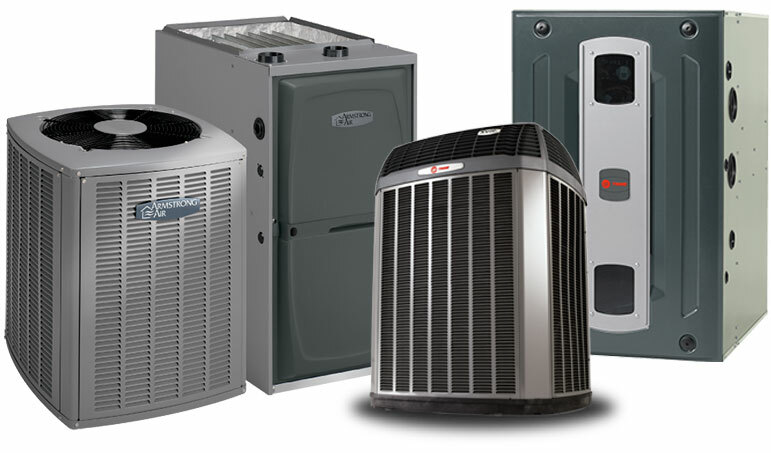 Make B&B Heating & Cooling, Inc. your choice for all your heating and cooling needs. Our family owned and operated business always strives to maintain the highest levels of quality and service among our entire staff. We are looking for experienced Service Technicians and Installers, click the link below to apply to join our team today!